The Tampa Bay Buccaneers got off to an impressive start, scoring a touchdown on their first possession of the game. 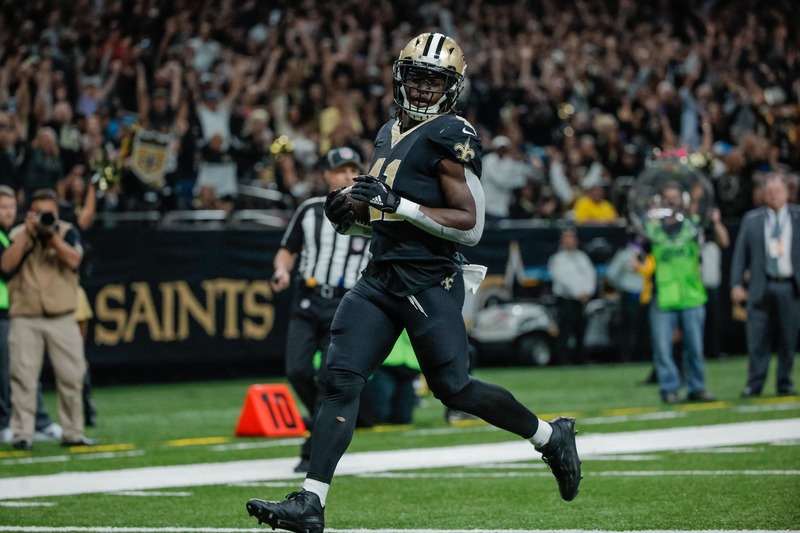 On the following kickoff, New Orleans Saints running back extraordinaire Alvin Kamara came with the equalizer. Receiving the ball six yards deep in his own end zone, Kamara bolted. He saw a crease, and once he got through it the Bucs were helpless to catch him.
.@A_kamara6 … ARE YOU KIDDING? The score tied the game up 7-7, and it looks like we might have a barnburner on our hands in this one.